Take me to Boracay now! I know I'll be late to witness this but after announcing the release of its iOS app to version 4.2, bringing a redesigned user interface for iOS 7 and is now available on Blackberry 10, Viber will keep its feet going to the islands of Boracay as loyal users will enjoy the vibe which only Viber can provide. 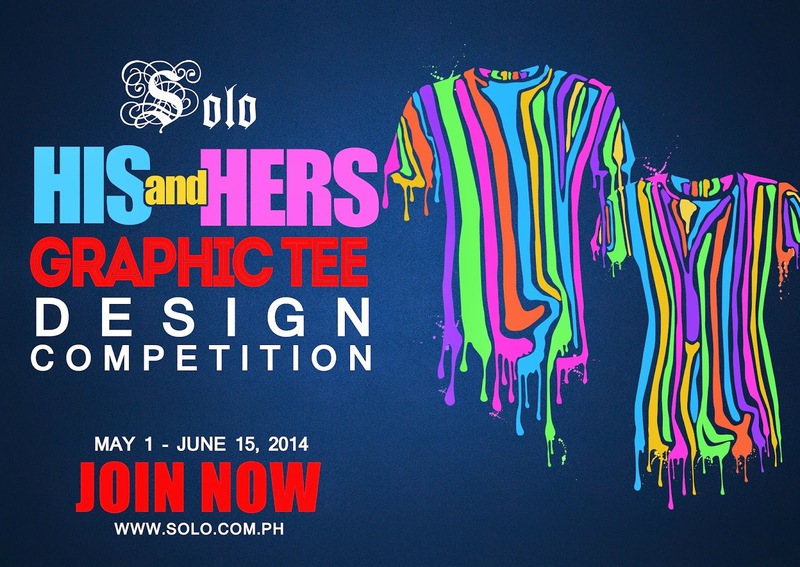 Join This Year's Solo His and Hers Graphic Tee Design X 2013 Winners Announced! Seems like only yesterday when I blogged about Solo's His and Hers Graphic Tee Design Contest, and now, I'm finally revealing the winners and announcing the call to join in this year's competition. Before I tell you the mechanics, I am pleased to tell you that in over 200 entries, 5 "Musika" themed designs emerged in the 2013 Solo His and Hers Graphic Tee Design Contest. 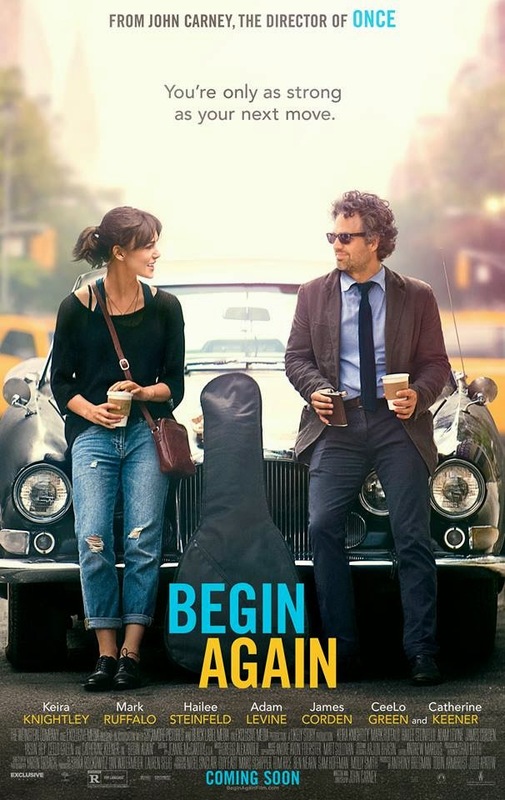 Begin Again is a soul-stirring comedy about lost souls meeting and making beautiful music together. Starring Adam Levine, Keira Knightley and Mark Ruffalo, the film chosen to close the 13th Tribeca Film Festival will start showing in the Philippines this July 2, 2014. My family is a big "The Voice" fans. And even though the reality show has ended, I still follow the artists who made it into the top. 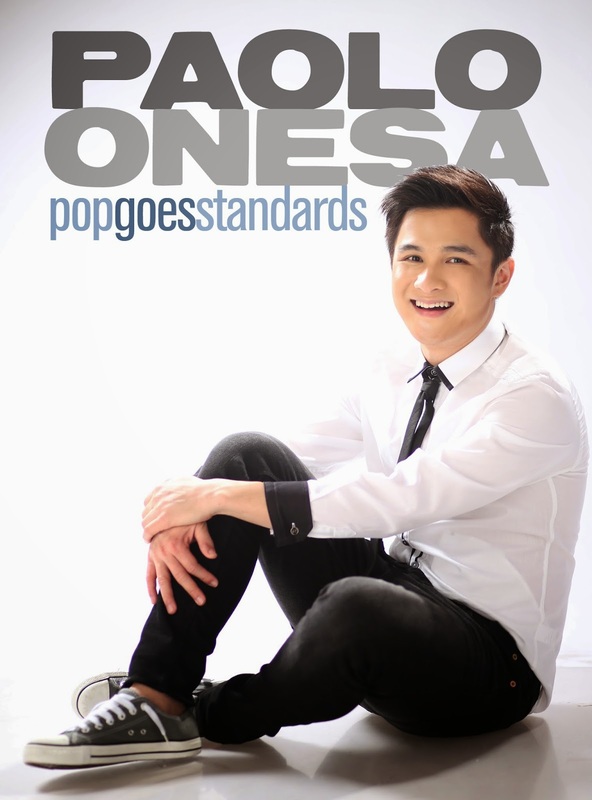 That's why I was super giddy when MCA Music and LionHearTV invited us to the blogcon of Paolo Onesa's debut album, "Pop Goes Standards". Have you ever wondered what happens before you eat your favorite pizza? 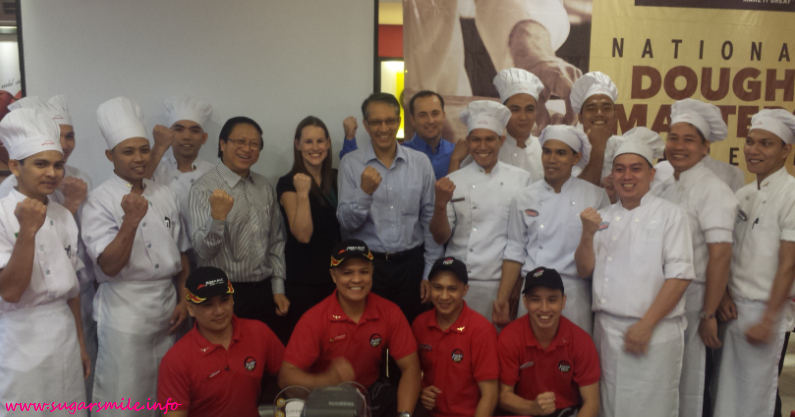 Recently, I have learned that it takes a lot of steps to ensure that the dough is fresh before serving the toppings. And Pizza Hut does it best with their world-famous pizza. What sets them apart is that they make their dough fresh daily, while using quality imported flour from the finest wheat plantations from around the world. And with the skillful hands of their dough master, it is only fitting that they highlight the artists behind their pizzas by holding its first National Dough Masters Challenge. 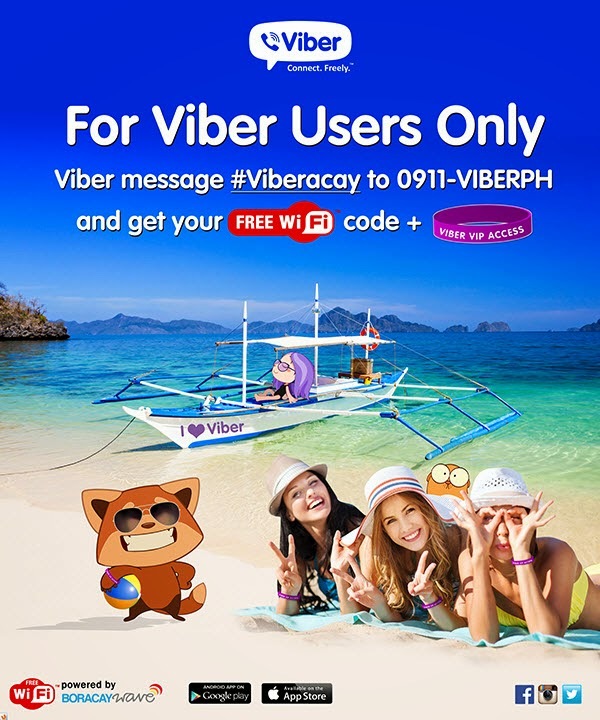 Good news to Viber fans! Popular Messaging And Voice App Viber Unveils Version 4.2 For iPhone With A Redesigned Look, A Bevy Of Feature Updates, And Long Awaited BlackBerry 10 App. 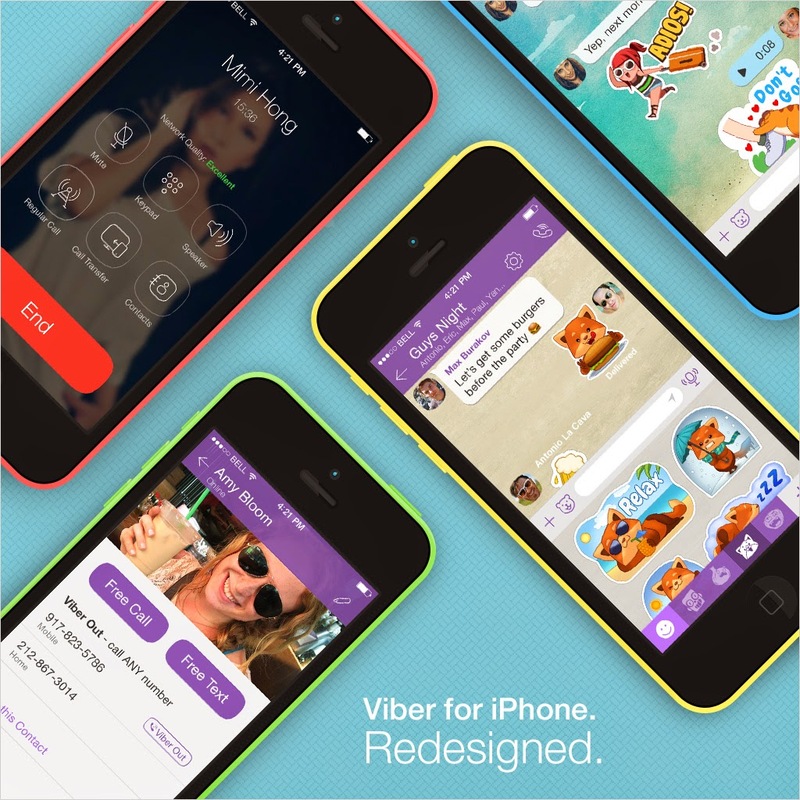 Viber, the leading mobile communications platform offering free messaging and HD-quality phone calls, announced today the release of its redesigned iPhone app that is designed for iOS 7, bringing multiple enhancements to iPhone users. The company has simultaneously released a new mobile app for BlackBerry 10, bringing Viber to BlackBerry’s latest OS with many of the most popular Viber features for the first time. 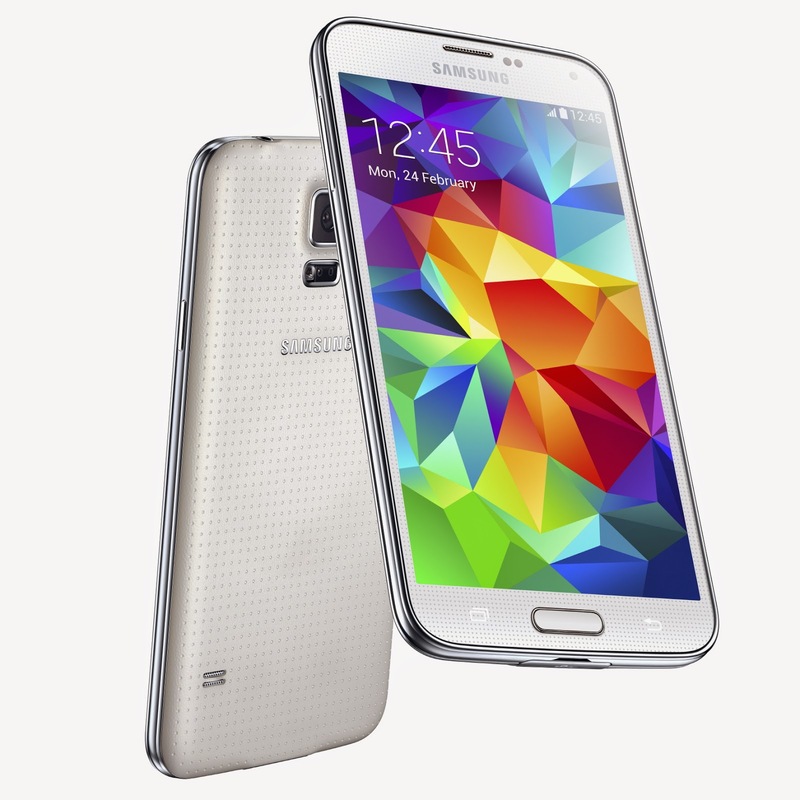 Life tools - That's what the Samsung Galaxy S5 is all about. 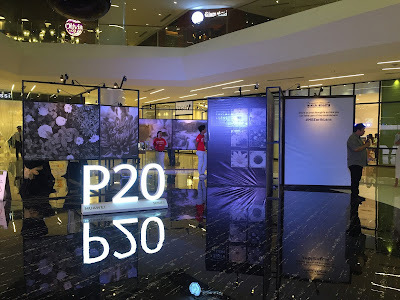 Samsung Electronics Philippines Corporation (SEPCO) created a beautiful masterpiece and designed what matters most to consumers by their newest addition to the Galaxy S series. With essential features for day-to-day use, it promises you an extraordinary experience. It was my first time to go to 71 Gramercy and it was awesome. It marked how summer is just around the corner because Strip’s newest Coconut Wax was introduced. The authority on waxing and hair removal launched its collaboration with another expert, Browhaus and the famous swimsuit label, I Love Koi for that smooth and tantalizing skin and the hippest swimwear. As we went Back to the Tropics, a fashion show was held, also to celebrate the brand’s 5th Anniversary. It's the day of hatching, a new life is born. And if being a mommy isn't stressful enough, how much more if you're buying baby products for your newborn? Lucky for the mommies to be and the new mommies, Babyworld has a superb line of products to take away all the stress in picking stuff for your babies, and even toddlers! Last April 2, the beautiful candidates of Ms. Philippines Earth 2014 showcased a "beauty for a cause" at SM Supermarket Megamall and the Mega A Event Center. Their "green" advocacies promised that they are beyond beauty and brains. And that's how exactly how they stand out from the pageant world. Who's your favorite Justice League Hero? I have always pegged myself to Wonder Woman because I juggle too many things at the same time. And now, Pacific Licensing Studio, together with The SM Store launched the Justice League: Heroes United at SM. 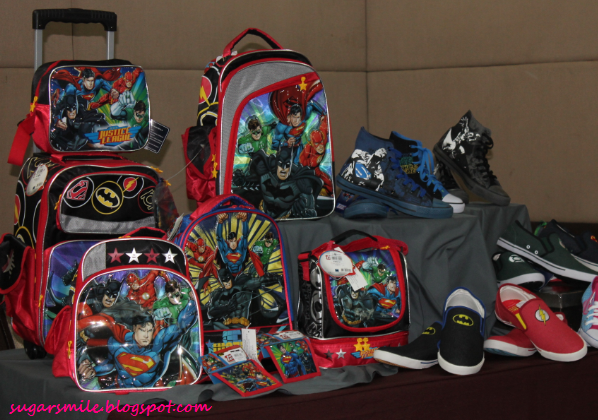 This is a year-long merchandising program lead by Honey Barn Corporation, who is Warner Bros. Consumer Products key product licensee for DC Comics in The Philippines. Are you just as excited as I am? 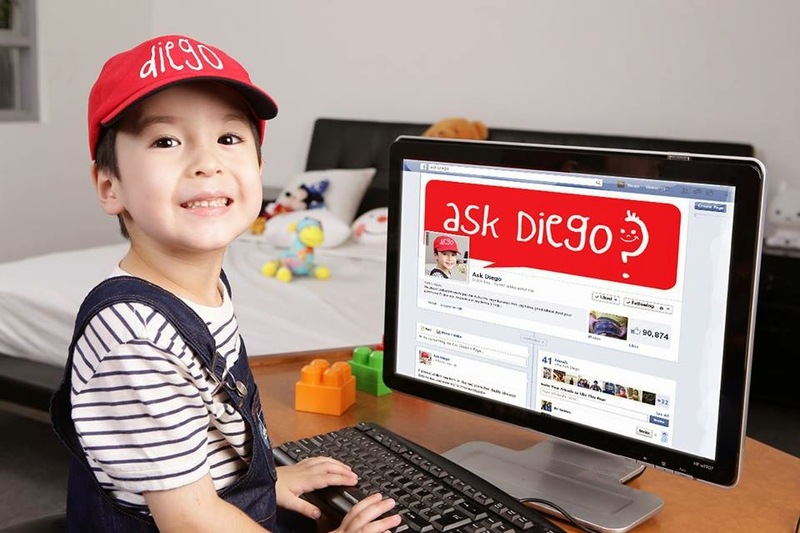 Have you tried asking Diego of "Ask Diego" a question? When I first posted a blog about him and asked him something about eating chocolates, he responded immediately. It was a random question and he sweetly answered that I have to share them. Coming from someone that young, Diego made my day. I'm pretty sure that his family, together with his Mom, Dad and sister, taught him well. Are you that someone who thrives for adventure? 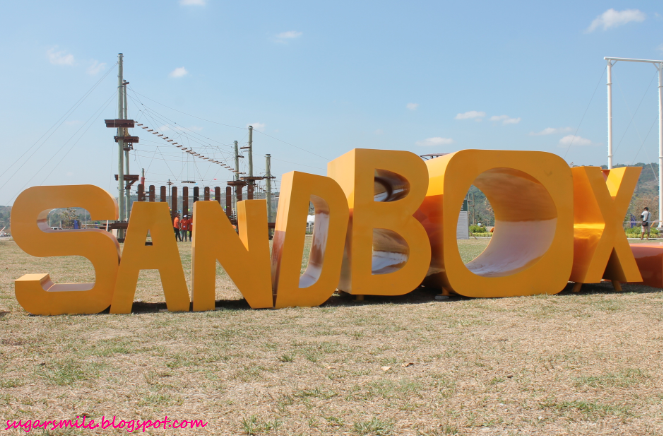 Good news for the North peeps, because Ayala Land Inc. in partnership with Leonio Land introduces its unique summer getaway that spells outdoor fun and adventure in Porac, Pampanga. Are you excited? Well you should be because it opens today, April 12! You know how the song “stay a little bit longer” goes? Whenever I’m with my special someone, I always wanted to be with him for a longer period of time. I guess I’m THAT smitten whenever I’m with him. Lately, I have attended an event where being with your partner longer goes hand in hand. For the men who might be reading this, let’s talk about real relationship, and how you make it better for us women, shall we? Food and music, these are the few of my favorite things. 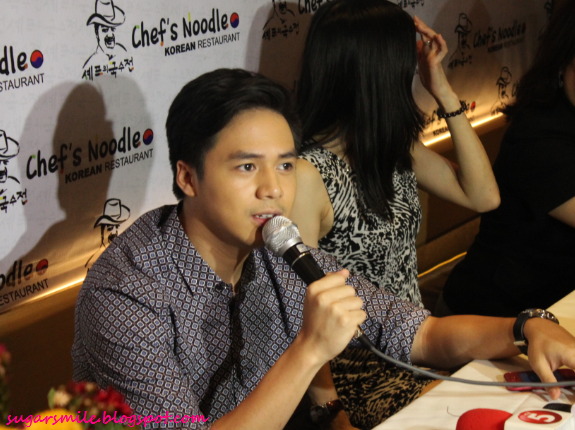 And now, Chef’s Noodle, one of my favorite Korean fix, collaborated the new favorite go-to restaurant for hearty Korean dishes, introduced its new endorser—actor, singer and dancer Sam Concepcion. 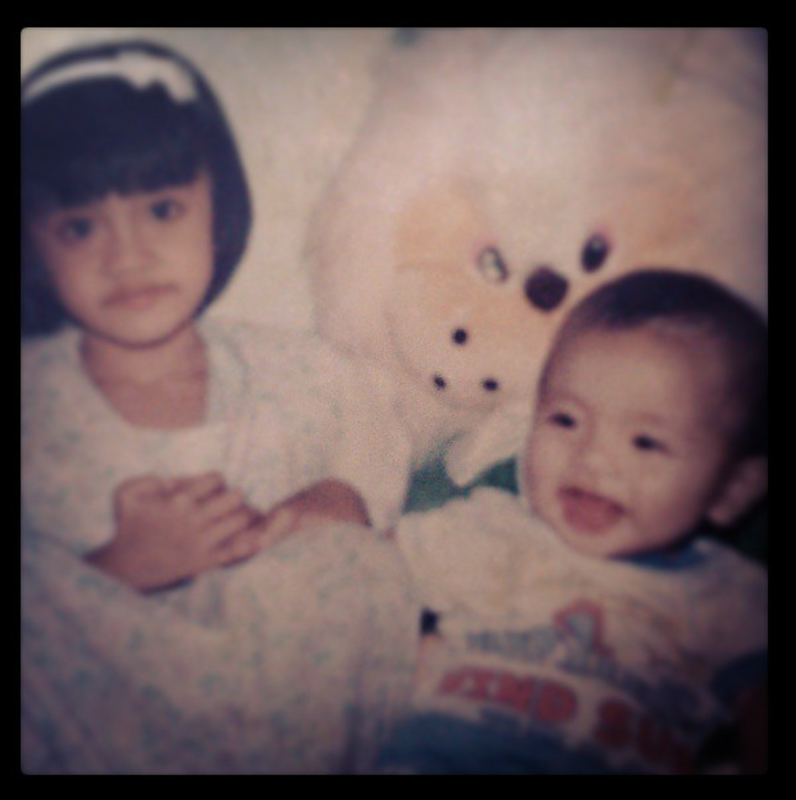 When my brother and I were younger, that picture above was probably just one of the moments where we were close. I know, that was bratty of me, but see, I was used to being the only child for six years. I play alone, or along with my childhood friends that I didn't see the need to have a brother or a sister. So when Lester came, everything was a competition. But I didn't know that it would change afterwards. Have you ever experienced not being able to eat your favorite ice cream or a fruit shake just because you have sensitive teeth? This summer makes me want to always have cold drinks but I’m afraid that it’ll cause me problems so I’ll just stop so I won’t have to suffer from “pangingilo”. When I received an invite from Magnum, I was super excited because that meant I'll be having their sumptuous ice cream in this very hot summer day. Its velvety ice cream and real Belgian chocolate in one bar seems heavenly, especially in this April weather. 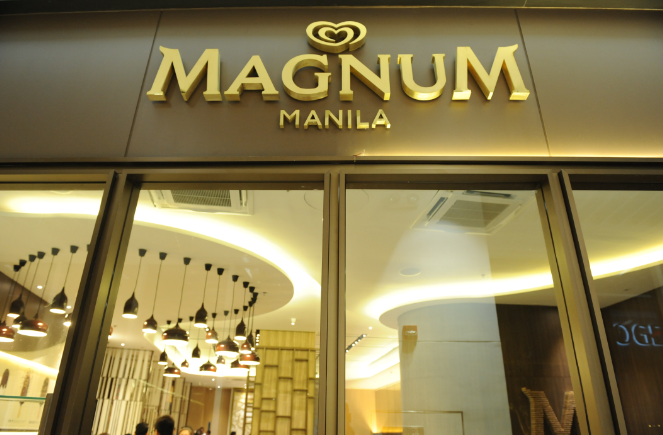 And while everyone is clamoring for more, Magnum will not disappoint their fans, because this month and for the whole year, you will get to to have the ultimate brand experience as they open Magnum Manila today, April 8! 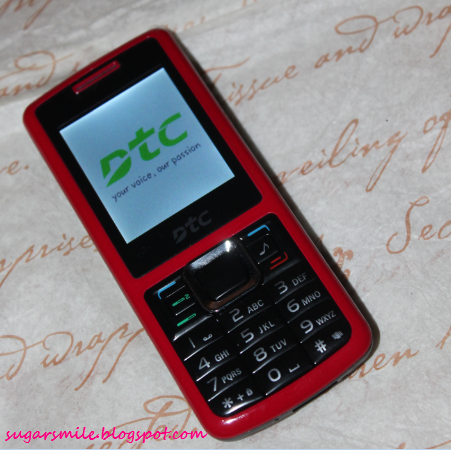 Affordable Phones from DTC Mobile And A Giveaway! For someone who's always on the go like myself, I always need a phone with me. My officemates would always ask me why I always bring three phones during our meetings or when we go out for lunch. You see, I have one phone for my office transactions, one phone where the boyfriend can contact me, and one to browse the Internet with. It's stressful at times, but I need to deal with a lot of things everyday, juggling the work-life balance thing. 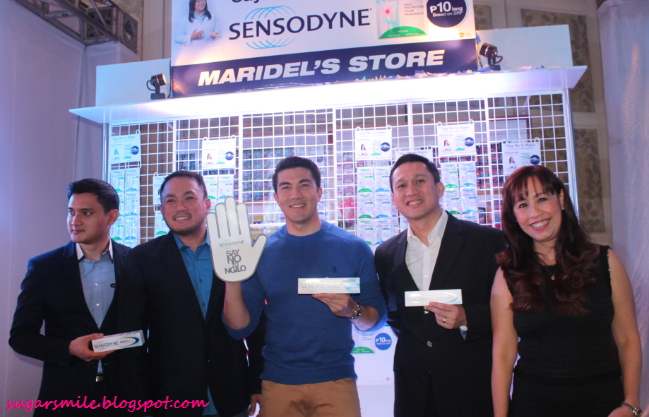 Matteo Guidicelli is an award-winning actor, accomplished athlete and all-around heartthrob. But what if there are three sides to him? Would you still love this cutie? 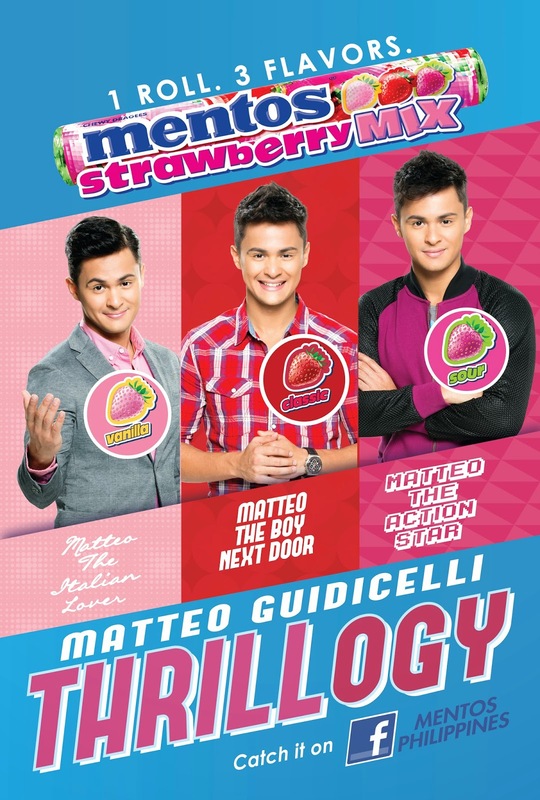 Mentos and Matteo lets you decide with his three-part mini movie that will definitely make you wanting more. That up there is my favorite Jessie J song. 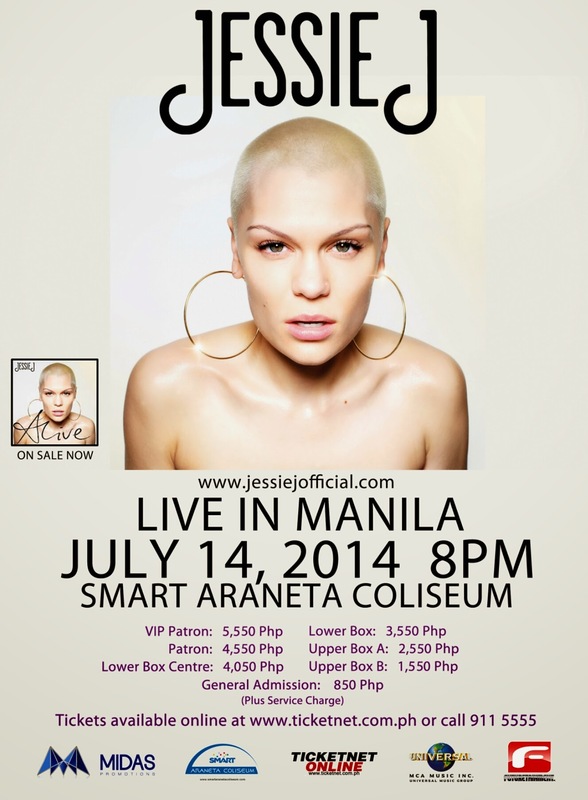 And after numerous top singles, she will be back in Manila this July 14 to perform at the Smart Araneta Coliseum! 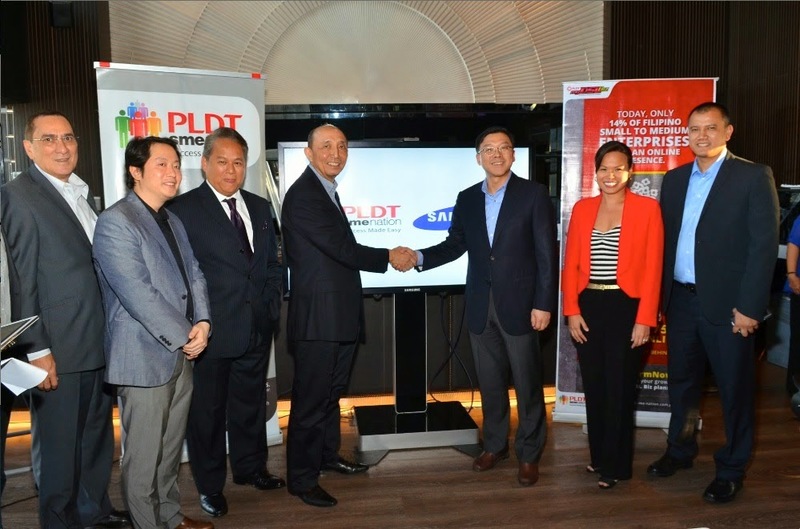 This is presented by Midas Promotions in cooperation with Futuretainment, Inc.
PLDT SME Nation and Samsung Electronics Philippines Corp. proves once again that two leading global brands can provide significant solutions for SMEs (Small and Medium Enterprises). Last March 20, the two giants featured an array of high speed myDSL Biz broadband packages and flexible cloud bundles with newer and sexier Samsung gadgets and offered customized solutions to enable entrepreneurs to collaborate, create and work on the cloud. You don't know how excited I am this summer! As I prepare for my vacation and see the pristine Boracay beach soon, I sure am ready! With Solo's Summer Collection 2014, your summer essentials are just within your reach. Have you came across with a viral video lately? 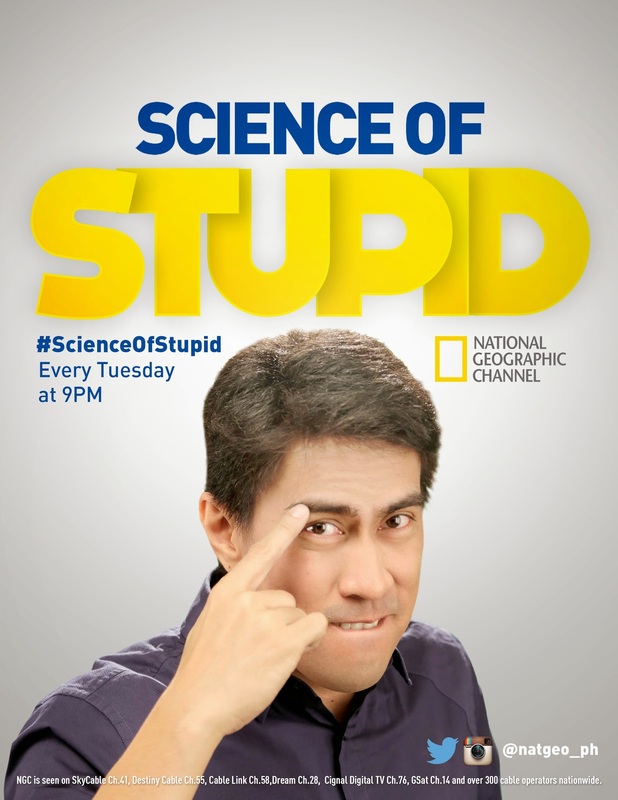 National Geographic Channel takes a funny look at the Internet’s most shocking viral videos in April 2014 when it premieres Science of Stupid, a show that explains why stunts go wrong when amateurs try to copy them. Hosted by Ramon Bautista, they will try to explain how some of these videos resulted to a disastrous ending and explain in scientific terms why it failed.